•Physical activity represents a modifiable environmental factor that could have a positive impact on autoimmunity. •Regular moderate-intensity swimming training can't attenuate EAE. •High-intensity swimming training mitigates the progression and pathological hallmarks of EAE. •High-intensity swimming training modulates pro−/anti- inflammatory cytokine and CD4+ T cell subset balance in EAE mice. Multiple sclerosis (MS) is an inflammatory neurodegenerative disease of the central nervous system (CNS). Evidence about experimental autoimmune encephalomyelitis (EAE), a mouse model of MS, has been shown to modulate disease parameters within exercise intervention. However, these initial studies weren't carried out intensity of exercise in mice. This study explored the impacts of different-intensity swimming training on EAE mice. 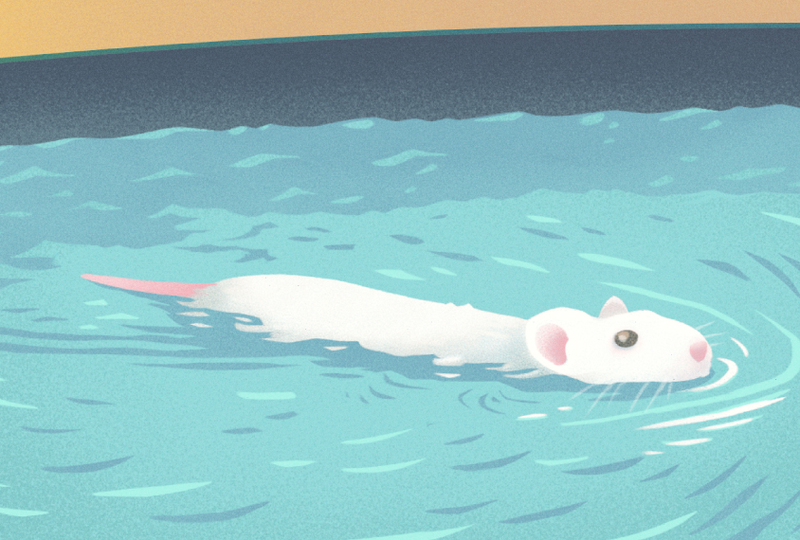 Female mice were given access to swimming with predetermined weight (moderated-intensity (ME) group is 0% body weight; high-intensity (HE) group is 4% body weight) for 6 weeks, were immunized to induce EAE and then continued swimming until sacrificed. Compared to non-exercise mice, ME training didn't affect EAE clinical symptoms and neuropathology. However, HE swimming attenuated EAE clinical scores, reduced infiltrating cells and demyelination of spinal cords. Analysis of CD4+ T cell subsets from CNS of EAE showed the reduction of Th1 and Th17 populations and an increase of Treg in HE, not ME mice. Accordingly, HE training lead to a decrease of IFN-γ and IL-17 and an increase of IL-10 and TGF-β. Of note, HE, not ME, swimming induced an increase of brain derived neurotrophic factor in the CNS of EAE. Moreover, HE training upregulated Treg and downregualted antigen-specific T cell proliferation and Th1 and Th17 populations from draining lymph node cells. These results suggest that HE swimming training might have benefits on attenuating the progression and pathological hallmarks of EAE, thus representing an important non-pharmacological intervention for improvement of chronic inflammation or T-cell mediated autoimmunity.